Every Winnipeg-area homeowner is anxious to obtain the highest price possible when they sell their home. There are many factors that go into how much you can expect to profit. Things like location, age, features and maintenance play a significant role in how much return on investment you can achieve. Of course, unless you own a mobile home, you have little control over its location. Luckily, you can manage the age through updates, features through renovation work, and maintenance through regular upkeep. You can go overboard, though, so you’ll want to follow some guidelines before selecting which home renovation projects to do before selling your home. HGTV statistics indicate that for every dollar spent on many home improvement projects, the ratio of cost vs. increased value is [25:75]. 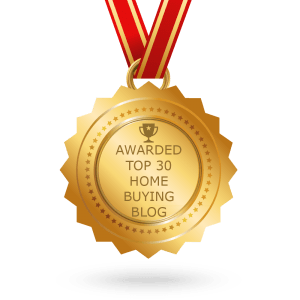 According to home improvement experts assembled at both the Winnipeg Home & Garden Show and International Builders Show, it’s predicted that the leading edge of the Millennial generation is beginning to purchase their own homes. To these 30-something buyers, outdoor living is a major priority. A Better Homes and Gardens survey reveals that 77 percent expect to use their outdoor spaces as an escape from the daily stresses of life, so homeowners should make this a priority renovation. 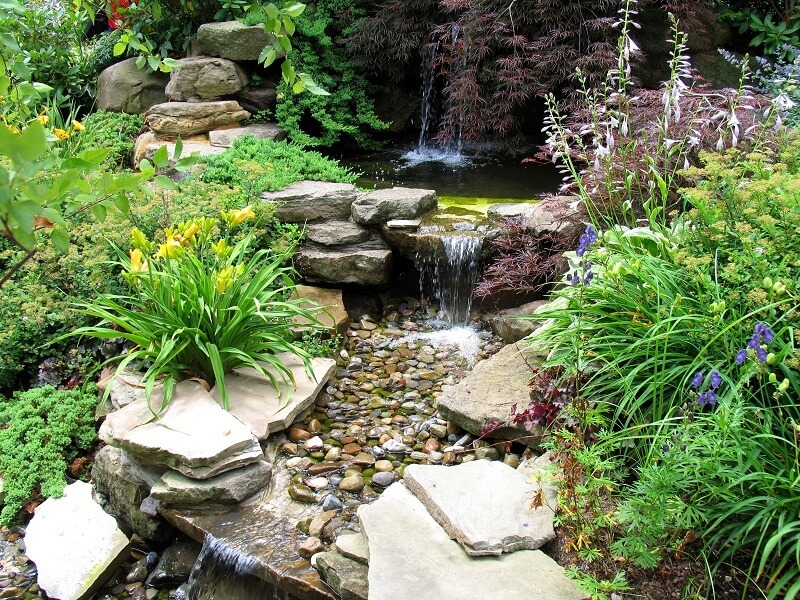 Informal gardens (in the front and back yard) with low-maintenance perennials combined with potted annuals bring a touch of nature without a huge investment of time. Shade trees strategically placed in the yard with an Adirondack chair or hammock will provide an open invitation to Millennial buyers to sit and relax for awhile. Provide a space for an organic garden filled with vegetables and herbs and you’ll have Millennials fighting to make your home their own. Don’t have a suburban home with a big yard to sell? No problem. Urban farming is on trend, and Millennials are willing to give up a traditional garden space for the opportunity to grow organic food and make healthy meal selections. Even if you’re not specifically marketing to younger buyers, an attractively landscaped yard combined with immaculate upkeep will create great curb appeal that will garner a 100 percent return on investment. That all-important curb appeal is going to encourage potential buyers to stop and see more, so it’s critical that your home creates an exceptional first impression. While you may know what needs attention, try to look at your home from a new perspective—from the curb. What stands out? Is your home well-kept and inviting, or is it in disrepair and in need of some TLC? Paint—freshen up any painted surfaces with a new coat. There’s no need to do a major colour change unless the original hue is unappealing. Remove loose or peeling paint from trim (check for lead first if applied before 1978), siding and/or shutters for even coverage. Repaint the front door a bright, contrasting colour to create a focal point and draw people in. 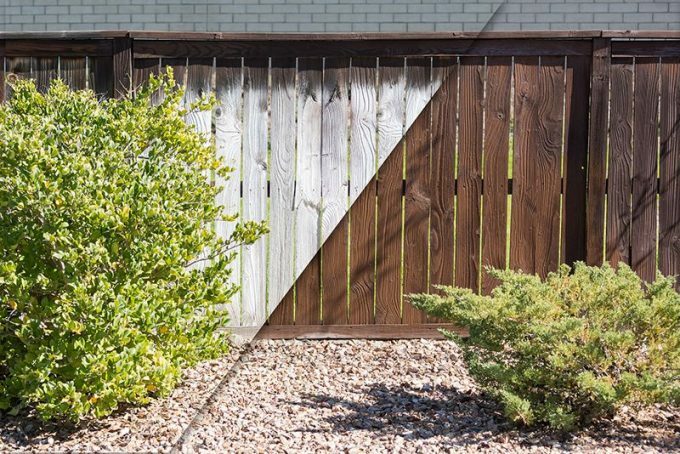 Siding—with a return on investment for vinyl and fiber-cement siding of 95.5 percent and 103.6 percent, respectively, this home renovation will absolutely be worth doing before selling your house. 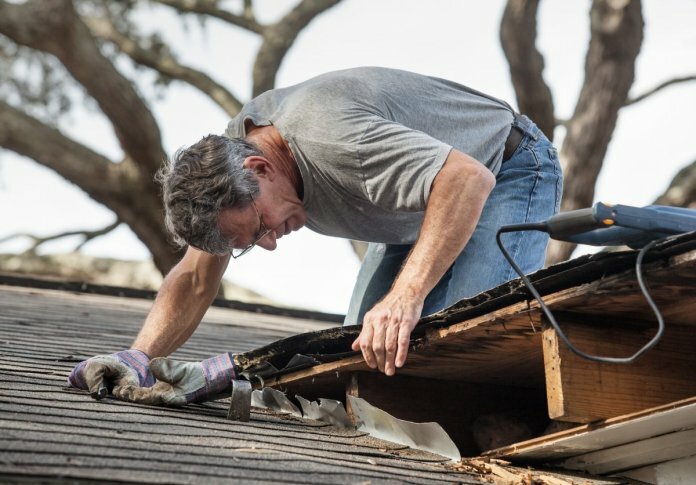 Roof and Foundation—even if flaws in your roof or foundation are not easily seen, a professional home inspection may help avert problems finalizing a sale. If your roof is more than 15 years old, a new roof is warranted and will be a great selling point. Many foundation cracks and moisture issues can be easily rectified, so address these problems before they scare of potential buyers. 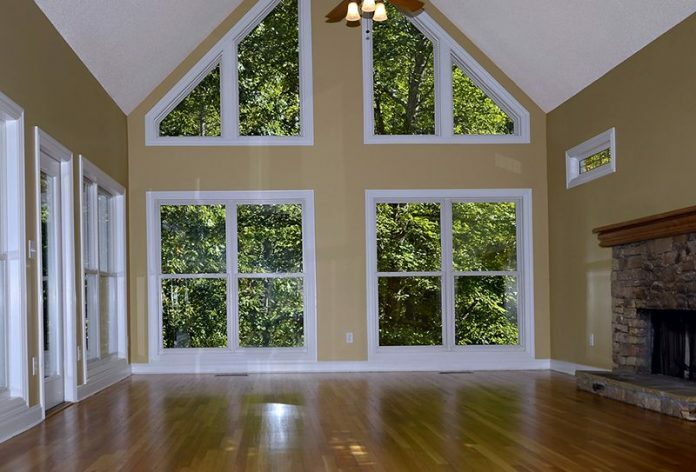 In addition to improving the overall appearance of your home, upgrading your windows can improve energy efficiency and reduce heating/cooling costs. There are two methods for replacing windows: a retrofit installation that uses the existing frames and a full-frame installation that requires new brickmoulds and casing. 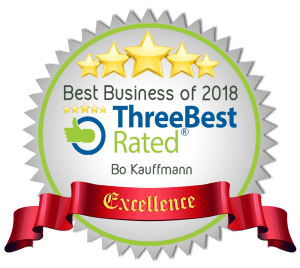 New technologies are available to further improve efficiency with coated glass, gas-filled panes and double or triple pane windows. While Winnipeg homes with new windows will typically provide a 90 percent ROI, some options can significantly add to the cost of the overall project. In order to attain the maximum value for your project, make sure you thoroughly research products and installation methods, and compare best performing window companies before signing a contract. Surprisingly, outdated or damaged flooring can be more of a deterrent to buyers than most anything else in your home. With so many new options on the market, expectations are high that your floors will be stylish and modern. Hardwood flooring is both classic and contemporary and a number one choice for new buyers. 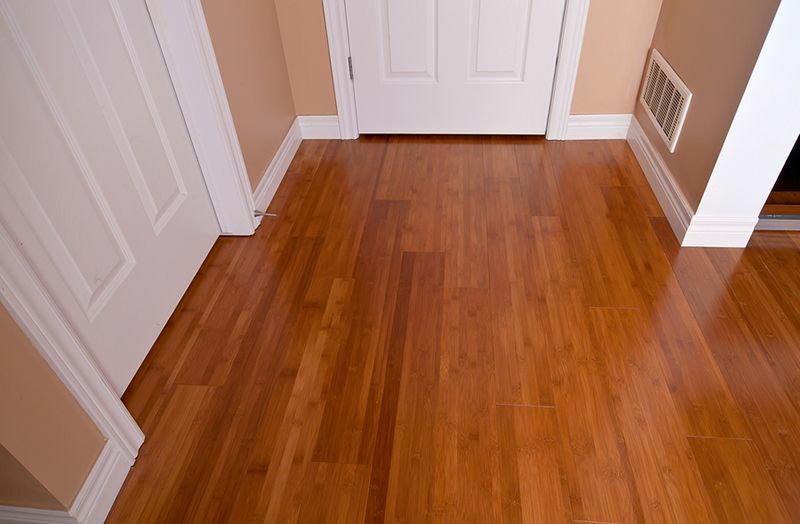 If your solid wood floors are scratched or dull, you may be able to save money by refinishing instead of replacing it. Other excellent choices include: high-quality carpeting, ceramic tile, laminate, engineered hardwood, vinyl, and linoleum. According to the Appraisal Institute of Canada, new products perform better so your ROI for newer flooring will be between 50 and 75 percent. Unless your kitchen is extremely outdated or in disrepair, you don’t need to spend thousands of dollars to upgrade the central hub of your home. Doing simple changes like painting cabinets, replacing hardware, upgrading the faucet or installing a decorative backsplash can give the room the appeal your buyers are looking for. Even a $15,000 kitchen update that includes new flooring, countertops and appliances will provide an average return of 98.5 percent at resale. The same concept applies to bathroom renovation work as for the kitchen—don’t go overboard. 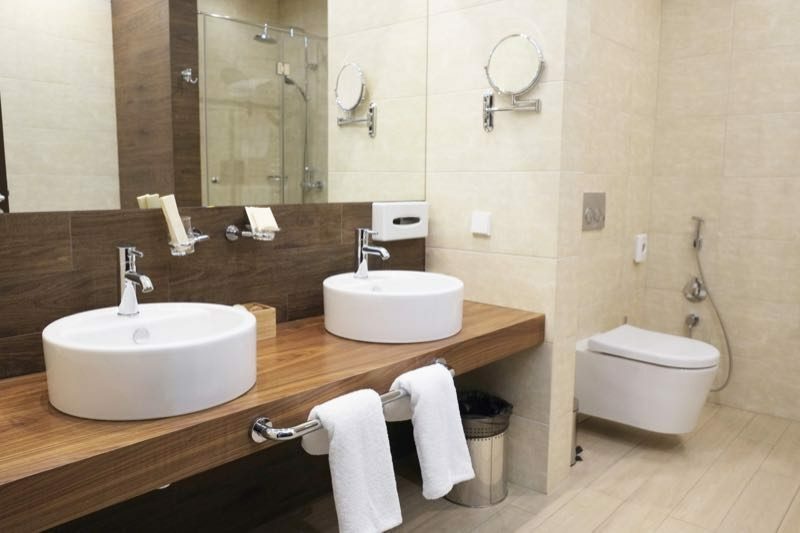 You’ll want to make the room functional and attractive, so definitely paint the walls, clean out the exhaust fan, repair bathtub or sink chips, and replace tile grout. Once again, bathroom upgrades can become quite costly as one thing often leads to another. If the room is in desperate need of modernization, maintain the layout but install a new vanity, backsplash, flooring and light fixtures. 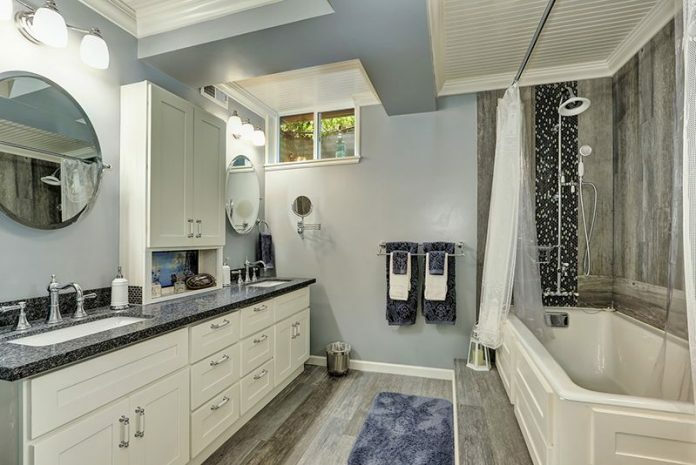 Also replacing the tub, tile surround, toilet, and sink will boost the reno cost to about $10,000 with an average return of 102 percent, so definitely a worthwhile project. 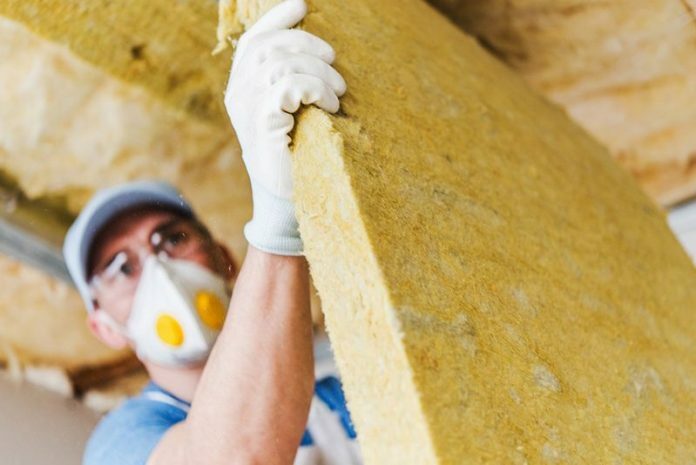 Surprisingly, the project that consistently receives the highest return on investment (107.7 percent) is the least expensive to do—installing loose-fill fibreglass insulation in the attic. 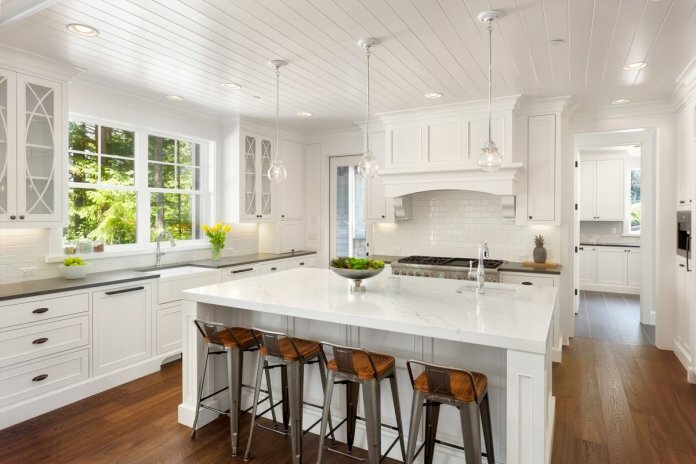 While this doesn’t have the same aesthetic appeal as a new kitchen or bath, the long-term cost savings to heating and cooling is a great incentive for would-be buyers. With so many authorities on the subject, finding the balance between renovating too little or too much can often be challenging. While it is important that your home be of comparable size and condition as neighbouring properties, keeping your upgrades to a minimum will still help you obtain an excellent asking price and return on investment. Before investing in any home improvement project, consider obtaining advice from a real estate agent on the value of your home with and without upgrades. With their expertise on what Winnipeg buyers are looking for, you should be able to determine which projects will add the most value. By maintaining a formal budget for these home improvement projects, you should expect a nice profit when you ultimately sell your home. Next articleReal estate Q&A: Is it worth suing a rogue condo board president?